Looking for your next luxury compact SUV in the Westchester, Hartsdale, or Yonkers areas? 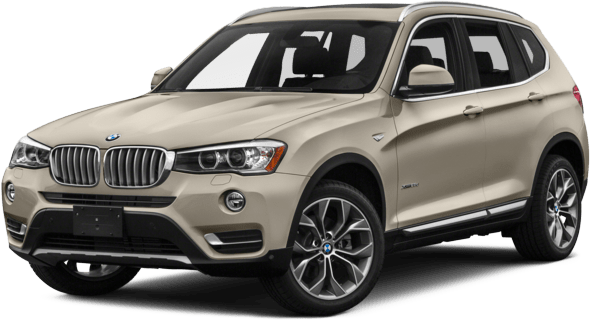 Check out the BMW X3, a versatile luxury SUV that acts as a family-friendly ride, a solo commuter cruiser, and everything in between! The X3 is such an outstanding vehicle, you can even enjoy its state-of-the-art features in earlier models. Check out all the benefits and features of a certified pre-owned BMW X3 right here, brought to you by your friends at BMW of Westchester. First, let’s explore a little about what it means when a vehicle is labeled “certified pre-owned (CPO).” CPO vehicles go through multiple tests and must uphold specific standards in order to be considered certified by the manufacturer, including low mileage. What’s more, most certified pre-owned vehicles also come equipped with a warranty, similar to brand-new cars. So, when you look at the differences between CPO and buying new, you may want to consider the options a pre-owned vehicle can offer—especially a BMW X3. The BMW X3 has made its mark in the luxury SUV world as a standout vehicle in its class. With its spacious and stylish cabin, you’ll find that the X3 has room for your friends and family members, no matter where you’re headed. The 2016 X3 model is a great pre-owned choice, as it comes standard with many technology features, too. You’ll enjoy BMW’s iDrive infotainment system via a 6.1-inch touchscreen display, along with Bluetooth® accessibility and a USB port, so you can access your music and smartphone apps at any time! Although the X3 offers such power in its engine choices, that doesn’t mean it lacks when it comes to fuel economy. Achieving an EPA-estimated 27 city/34 highway MPG,1 you can be cruising from one destination to the next without stopping to refuel. When you’re looking for a pre-owned, family-friendly vehicle, you’ll certainly want to know how safe it is. That’s where the available driver assistance features can help, which include a Rearview Camera, Blind Spot Monitoring, Forward Collision Warning, and many more! The 2016 and 2017 BMW X3 models received excellent ratings when put through crash tests. The Insurance Institute for Highway Safety gave the X3 its highest rating of “Good,” and the National Highway Traffic Safety Administration gave both years a 5-Star Overall Safety Rating. 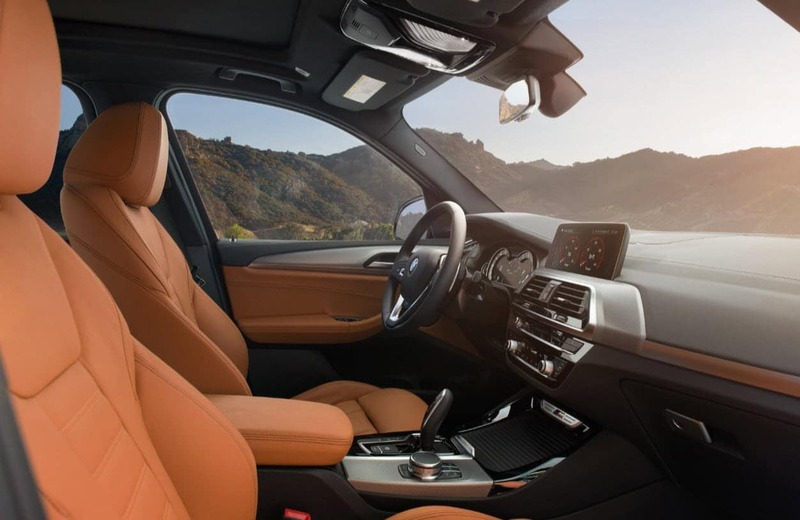 If you’re thinking that a certified pre-owned BMW X3 could be the best choice for your next SUV, our team at BMW of Westchester will be happy to help. Drivers in the Westchester, Hartsdale, or Yonkers areas can contact us at anytime to schedule a test drive!